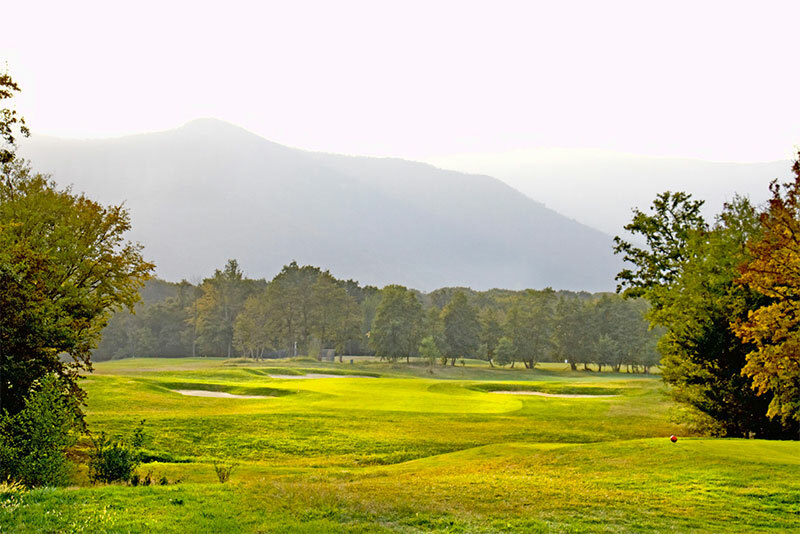 The original course was built in 1971 by architect Robert Trent Jones Senior. 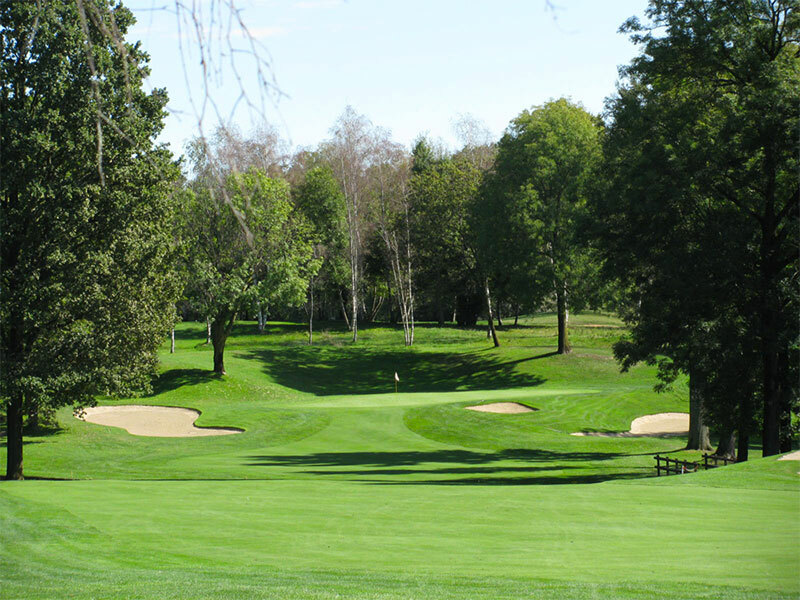 Born June 20, 1906, Jones designed (or redesigned) about 500 golf courses worldwide. It was said jokingly: “The sun never sets on a Robert Trent Jones golf course”. 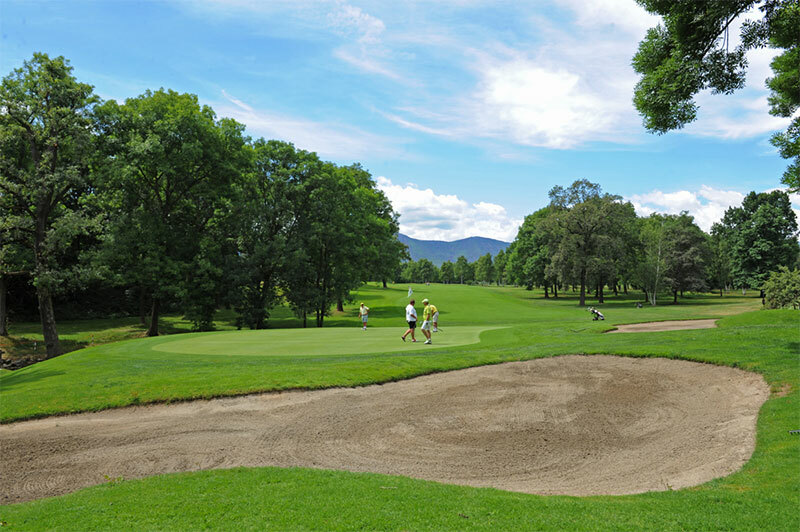 The courses designed by Jones are famous for landscape art, the innovative use of bunkers, the widespread use of water hazards and the skilful arrangement of greens and obstacles to encourage careful game strategy. In his view golf had to be without risks: a sport without rewards: his design encourages bold play. 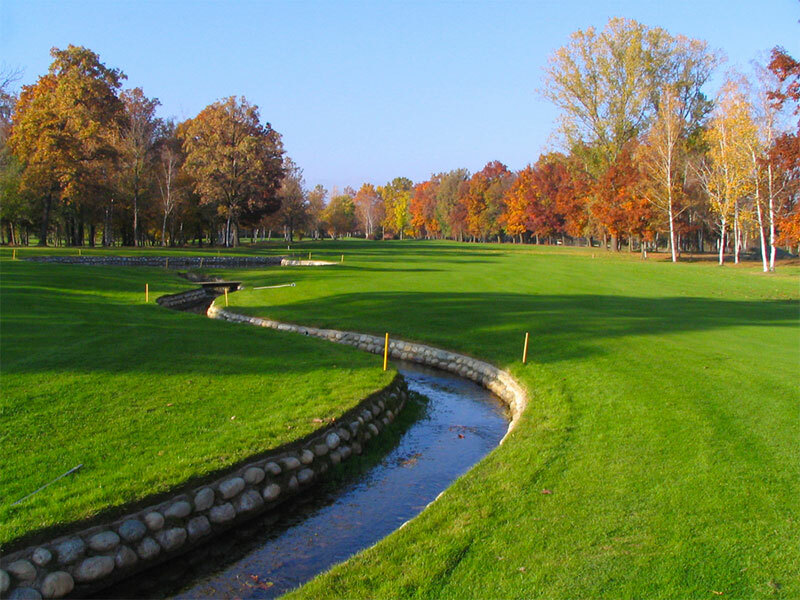 Hurdzan is internationally recognized as an authority in the development of golf courses. He was the president of the American Association of Golf Course Architects (ASGCA), he studied turf management at the University of Ohio, obtained a master’s degree in landscape architecture and a doctorate in physiology of landscape plants.